Newly updated in 2016!! This 2 bedroom, 2 bathroom condo has had some lovely updates done and then add the direct Beach views from both bedrooms and the living room area, well, it is just awesome!!! Granite counter tops, new appliances, new vanities in both bathrooms, newer flooring, freshly painted…these are just some of the updates you will find here! Enjoy the stunning views from your private balcony and watch the dolphins swim and play in the Gulf of Mexico! 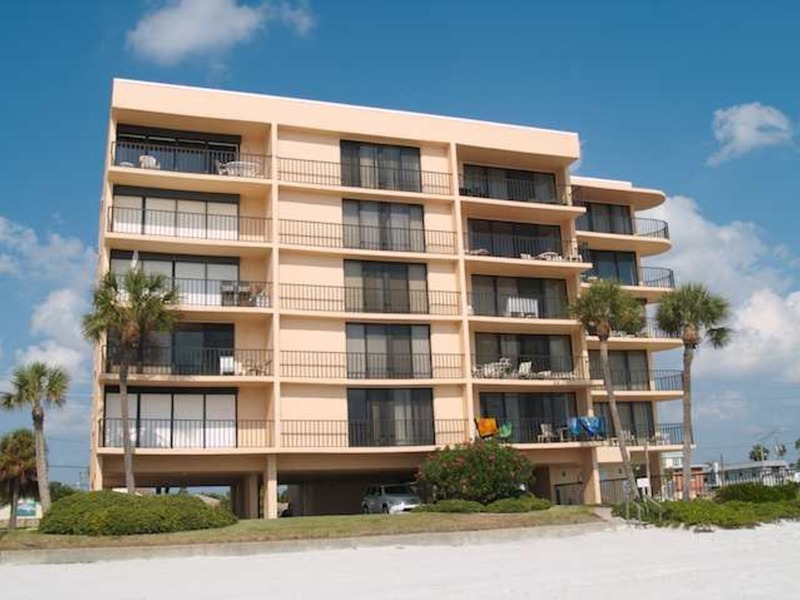 This location on Madeira Beach is central to restaurants and shopping and it is only 1 mile from the John’s Pass Village and Boardwalk where you can take advantage of even more restaurants, shopping and water activities for all! Great location on a great beach! !